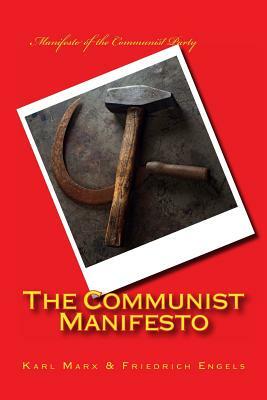 Originally titled MANIFESTO OF THE COMMUNIST PARTY, this short book was first published in 1848 (first English edition was 1850, though this translation is from 1888). In the 1840s, political theorists Karl Marx and Friedrich Engels collaborated to present their theories regarding the nature of politics and society as a history of class struggles. In addition, it presents a short bit about how capitalism would be replaced first by socialism and eventually by communism. Karl Marx (1818-1883) is best known for his theories about politics, society, and economics, which are collectively known as Marxism. His collaborator on The Communist Manifesto was Friedrich Engels (1820-1895). Engels was a German social scientist, author, political theorist and a philosopher.